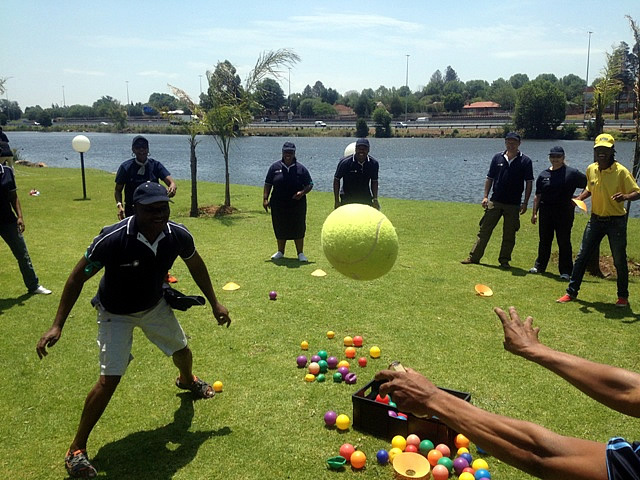 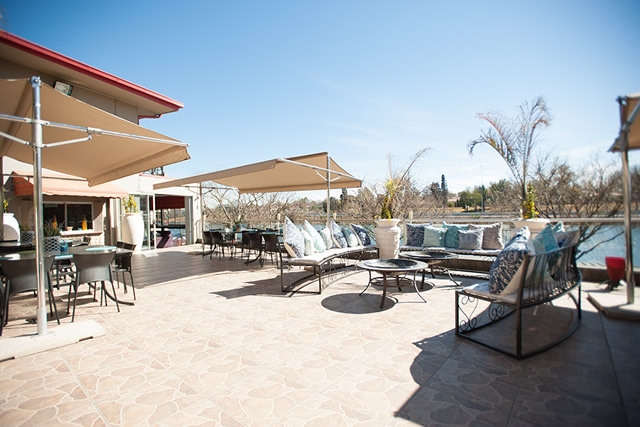 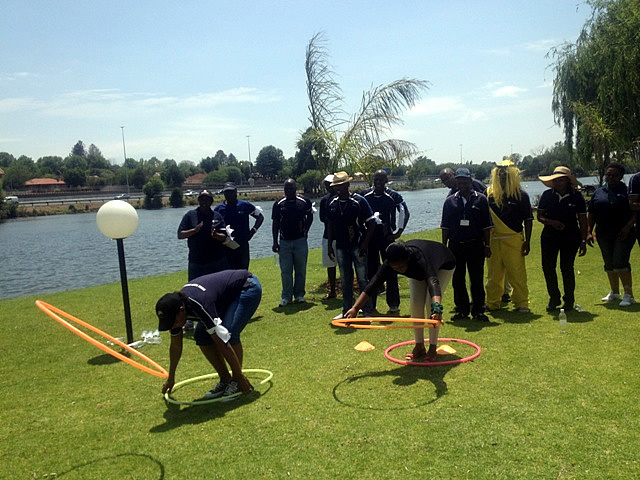 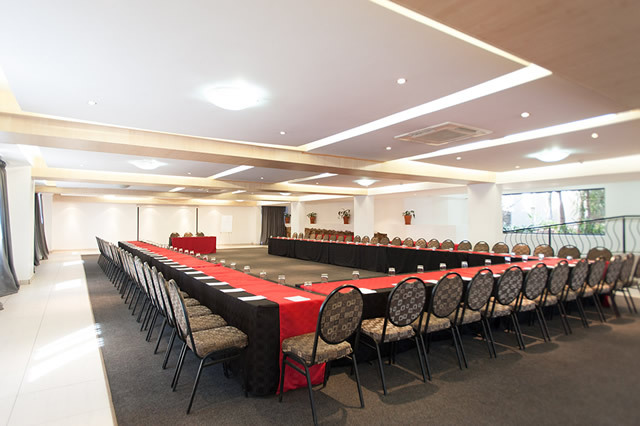 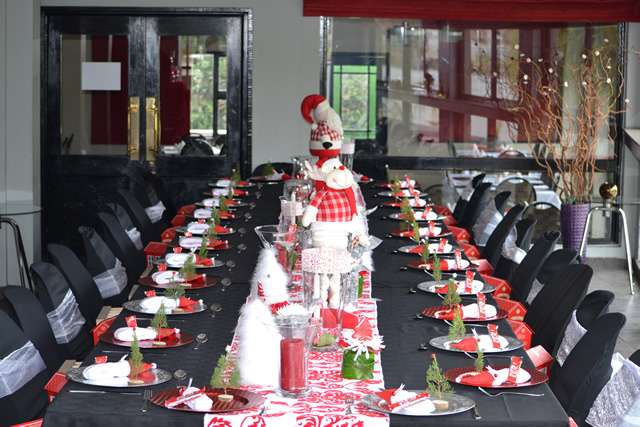 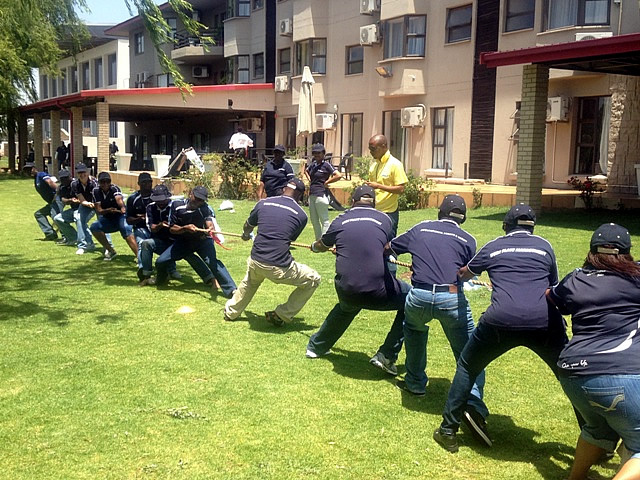 The Lakes Hotel Team Building Venue in centrally located in Benoni only ten kilometers from OR Tambo International Airport, Emperors Palace and the Gautrain in Johannesburg. 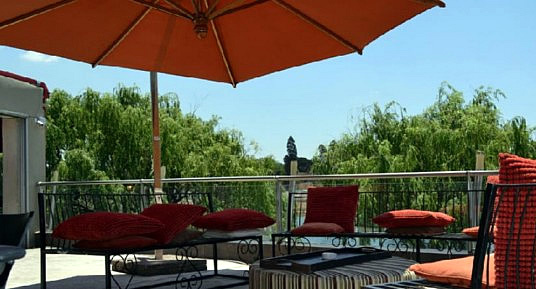 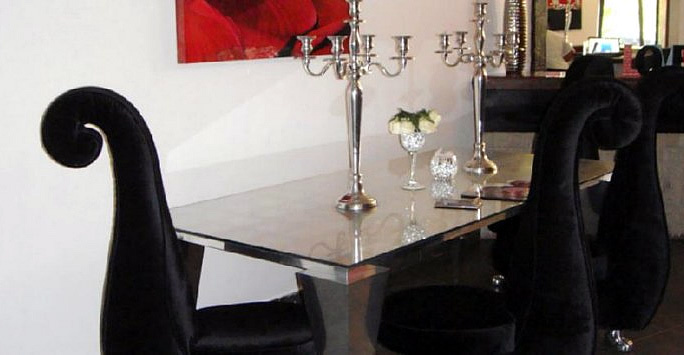 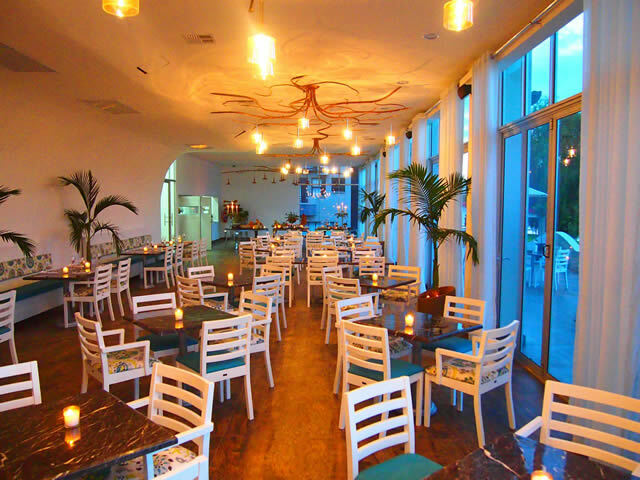 It is also situated close to the major routes, golf courses, shopping centres and local entertainment. 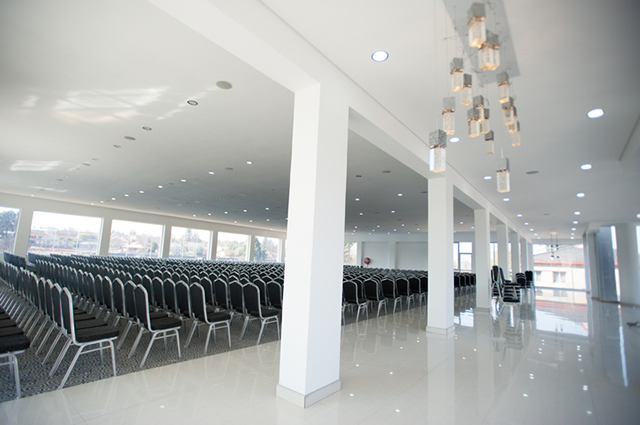 Situated on the banks of a natural lake, the venue offers world class conferencing and team building facilities. 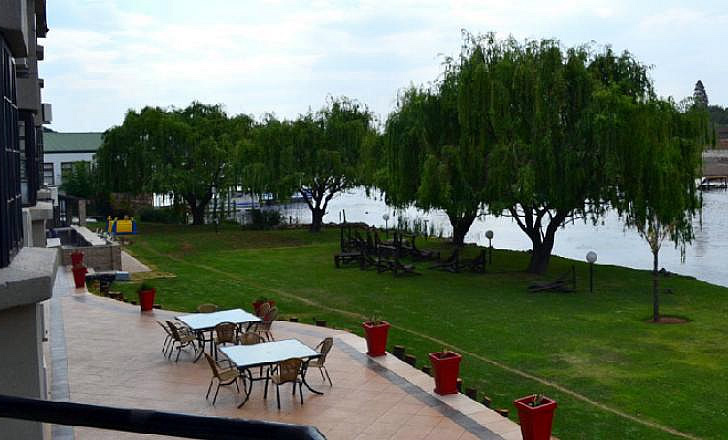 The Lakes is a Three Star graded hotel featuring 150 comfortably styled en-suite rooms. 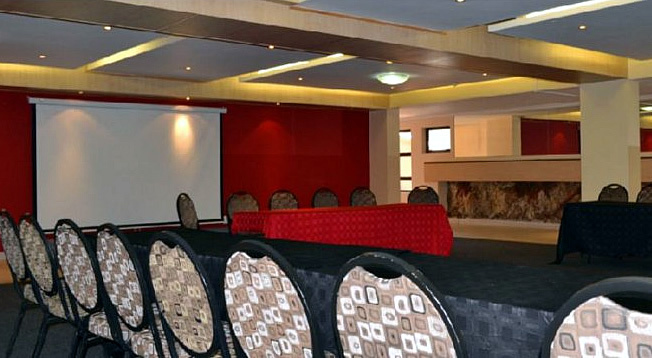 For overnight team building events, The Lakes Hotel offers 150 elegantly styled rooms. 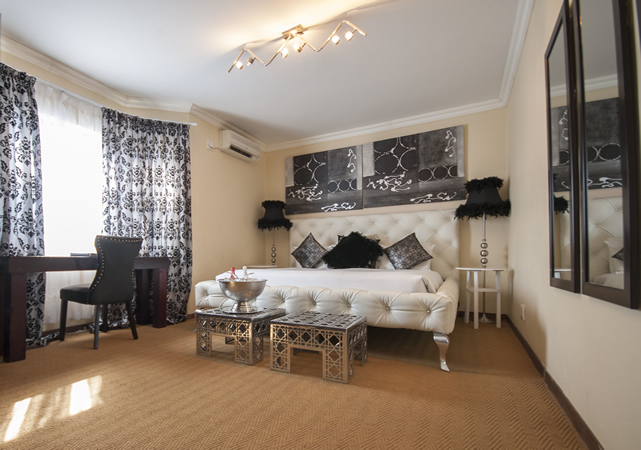 The single rooms, family rooms and suites are all air-conditioned with double or twin beds.